I just found out that when you go away for a few days, you can miss a lot of news. I’m home, and ready to catch up. I did hear about Billy Ray filing for divorce a few days ago. But what I just found out today (via a repot on Fox 411) is that there’s a third party involved here. 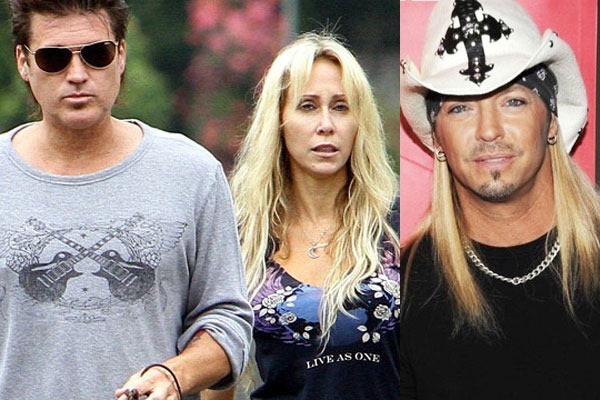 Fox 411, and US magazine are reporting that Bret Michaels is the reason Billy Ray filed for the divorce. According to the report, Brett and Trish Cyrus got close earlier this year when the rocker sang a duet with Miley. 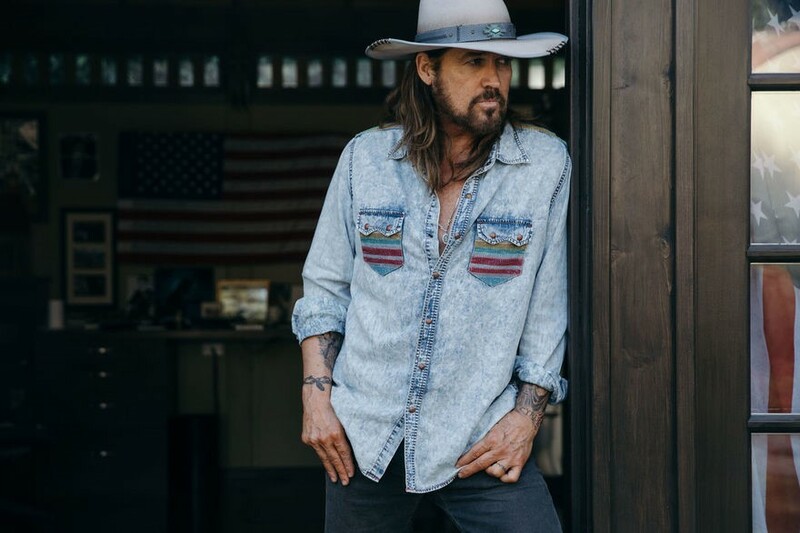 And, somehow he and Trish ended up having an affair, and Billy Ray found out about it, and that put a quick end to the Cyrus’ 17-year marriage. I think 17 years is a long time to be married, and realize that forever reason – that isn’t the person you want to be married to. But then, so is 19 years. 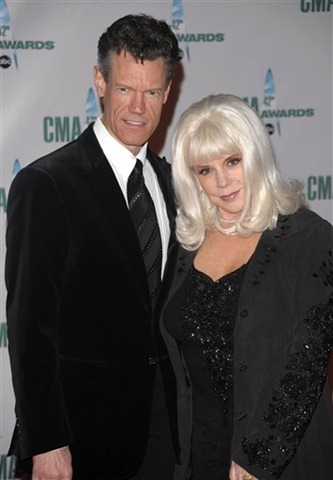 That’s how long Randy and Libby Harris stayed married. Their divorce is already final. And this one pretty much stayed out of the public eye. At least I hadn’t heard about it until it was a done deal. Those of you who are old enough might remember back in the early 1982’s, when Randy was arrested for breaking into a gas station, a judge actually turned him over to Elizabeth instead of sending him to jail for five years. Time to catch up on a little more news. I hope you have all had a wonderful week. It’s good to be home. Back later! Knock, Knock? Who’s there? Nobody! I’m on vacation!